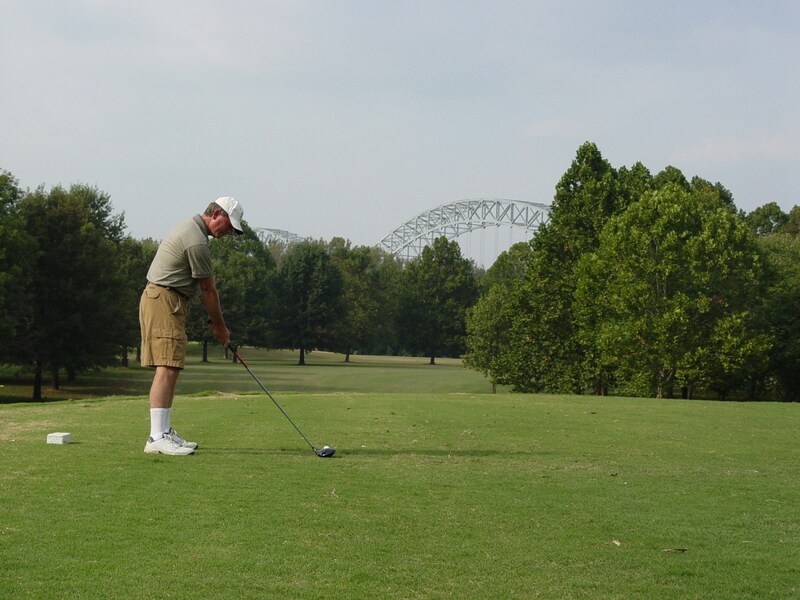 Alongside the Ohio River and in the shadows of the Sherman Minton Bridge – Shawnee Golf Course has long been known as one of Louisville’s most “player-friendly” golf courses. The par-70 layout plays just over 6,400 from the back tees and offers low handicap players the chance to “go-low” when the driver is dialed in. Designed by Alex McKay, the golf course is ideal for the beginner – regardless of your handicap… all players will appreciate a well-conditioned golf course with plush Bermuda tees and fairways and silky-smooth Bentgrass greens.